Cinnamon is a condiment that is obtained from the inner bark of a tree from the genus cinnamomum; it works well in confectionery as well as savory foods. The distinctive aroma, color, and flavor of the spice is because of the oily part of the tree. The wonderful benefits are due to the bark of the Cinnamomum tree. The bark has a multitude of compounds that are responsible for the numerous health promoting properties. 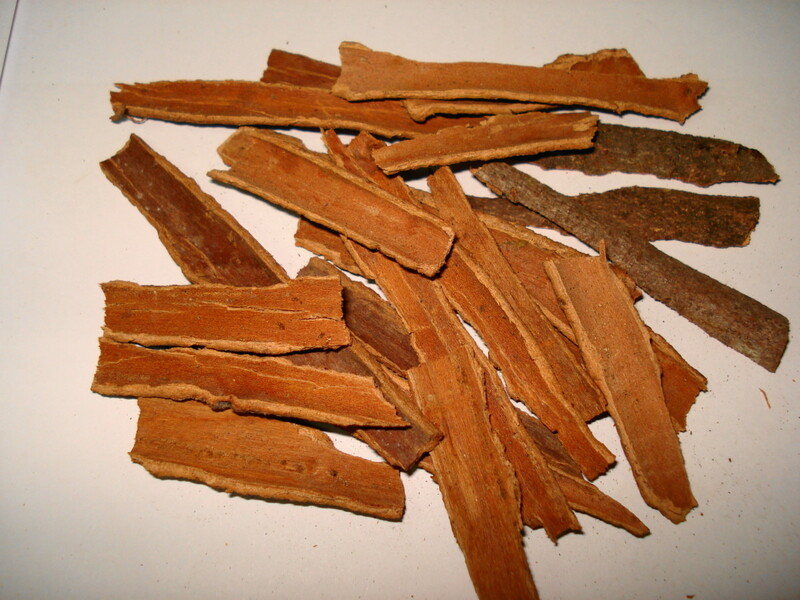 The health benefits of cinnamon can be obtained when you consume the bark, use the essential oil, or in an extract form when its the unique compounds - flavonoids, and antioxidants are isolated. Cinnamon has been used extensively since 2000 BC in ancient Egypt; it was highly prized and even during the medieval times, physicians made use of cinnamon to treat a host of disease conditions and ailments. Clinical trials and research reveal that cinnamon proffers us wonderful health benefits. Cinnamon is packed with potent anti-oxidants that prevent a host of lifestyle linked disorders and ailments. Including cinnamom in your diet can aid in weight loss and ward off diabetes mellitus, elevated levels of cholesterol in the blood and cardiac ailments. Research and clinical studies demonstrate that, when 20 spice extracts were investigated for their anti-oxidant and anti-cancer properties, cinnamon was found to be the most potent. The spice is loaded with powerful anti-oxidants, principally, phenols, which are potent health-promoting agents, and avert cell damaging influences and combat toxic free radical compounds. In a clinical study, 1 to 6 grams of powdered cinnamon was administered to diabetics everyday, for 40 days. 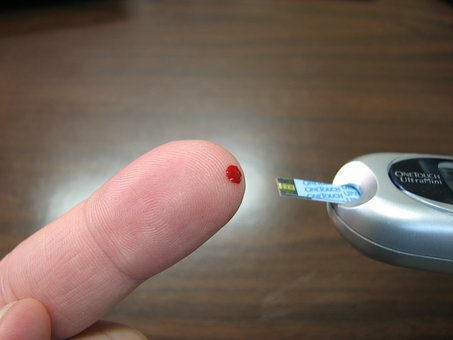 Results showed that the fasting blood glucose level, decreased by 18 - 29 %. On the other hand, those individuals who were not administered powdered cinnamon did not demonstrate such a noteworthy diminution in the blood glucose level. 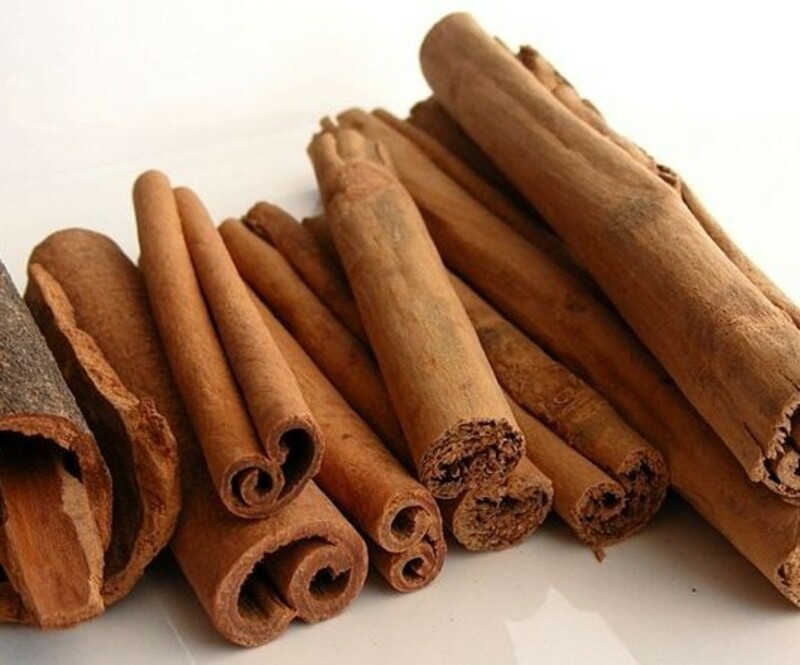 Cinnamon, taken everyday, helps one achieve normal blood glucose levels, checks fluctuations in the serum glucose level, successfully manages diabetes mellitus and prevents various complications from occurring that are commonly linked with the disease (viz., diabetic retinopathy and diabetic nephropathy). Cinnamon also helps reduce blood cholesterol level considerably. 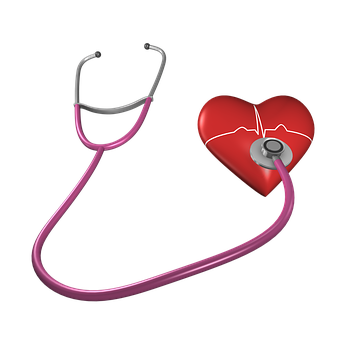 It guarantees a reduction of approximately 12 - 26 % of total serum cholesterol and accordingly averts cardiac disorders and keeps your heart and circulatory system healthy. The spice is a wonderful digestive aid too. It is a brilliant digestive, carminative and an anti-ulcerative agent. It helps keep your GI tract functioning normally. Cinnamon works successfully on the muscles and joints of the body, and helps alleviate pain, stiffness and discomfort linked to various joint disorders, such as, arthritis. It has Excellent anti-inflammatory properties. The health advantages of the spice are due to the anti-oxidants called polyphenols and flavonoids. These battle oxidative stress in the body, which sets off a host of diseases. 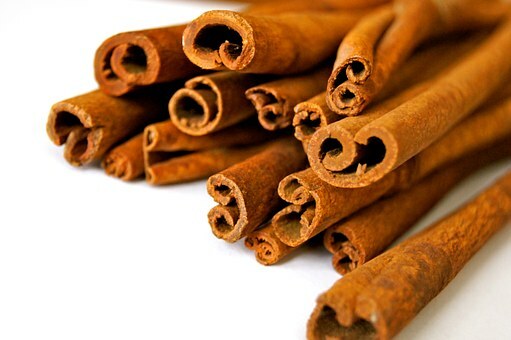 The antioxidants in cinnamon are powerful free radical scavengers. 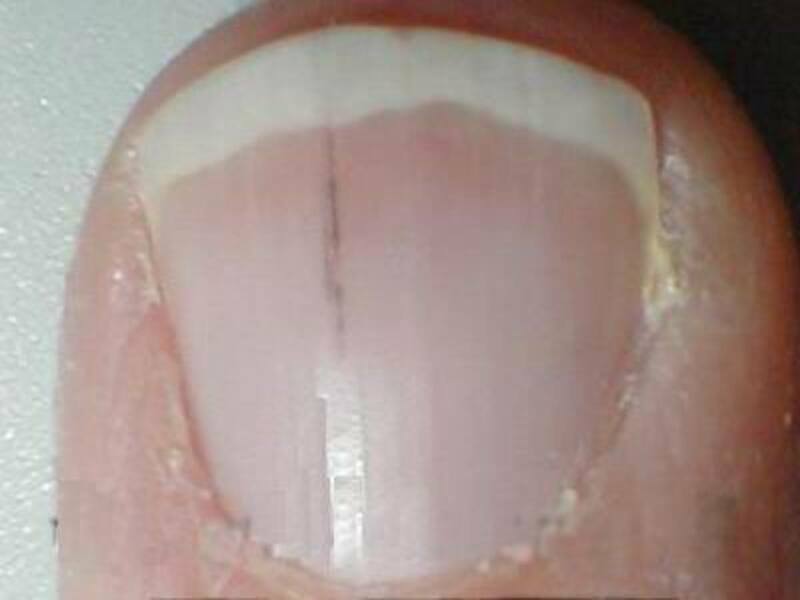 They diminish oxidative stress, limit accumulation of nitric oxide in the blood as well as thwart lipid peroxidation. Cinnamon is an extremely compliant spice, and complements most foods, both savory and confectionery. It works well with poultry, curries and fruits, especially apples and pear; and adds a smidgen of tanginess to the confectionary. The curative abilities of the spice are because of certain compounds present in the essential oil, which is found in the cinnamon bark. Add a pinch of the powdered spice and a generous dollop of honey to a cup of milk, to make a nutrient-packed energy drink. 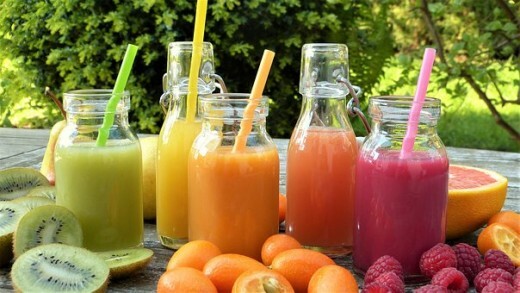 Combine ¼ teaspoon of cinnamon powder, a little bit of grated ginger root, the juice of 1 lime and half a glass of water. Bring to a boil. Begin your day with this drink. It treats colds instantaneously and peps up your digestion. Dust cookies, cakes, biscuits, whole wheat bread sandwiches, milkshakes and smoothies with pounded cinnamon. Oh, I love cinnamon. I keep a bottle of the powder, but only to dust my pancakes and oven-baked cookies . Now, thank you for this new information- that I can use cinnamon powder in my milk and can use in juicing, too. Voted up and useful.